Period Cramps are an obvious sign and symptom of PMS or Pre Menstrual Syndrome. The Pre Menstrual Syndrome is a set of commonly occurring symptoms which usually is linked to the occurrence of the menstrual cycle of a woman. These PMS symptoms usually start two weeks prior to starting the monthly menstrual flow of the woman and end once the menstrual flow actually starts. One of the most common symptoms includes having cramps in the stomach. But such cramps are also observed sometimes in early pregnancy stages. So what is the difference between such cramps and which cramp is more painful? The symptoms of Pre Menstrual Syndrome are very similar to those of early pregnancy including the premenstrual cramps which begin two weeks before the actual period or menstrual flow of a woman begins. Though the Pre Menstrual Syndrome cramps which begin a week or two before the menstrual cycle begins has quite a few similarities with the early pregnancy symptoms, there are some subtle differences which should be known by the woman in order to take the necessary precautions. Some of the signs of period vs pregnancy include bleeding, cramping, nausea, fatigue, breast pain and food cravings or aversions. However, the one major sign is period cramping and the implantation cramping. Not knowing the difference between the two types of cramping can be a major setback for the woman. These usually characterized by cramps which occur 24 – 48 hours prior to the beginning of the menstrual flow. The pains of such cramps usually decrease once the menstrual flow begins and the pain ends with the end of the menstrual flow. With age and usually after the first pregnancy, the occurrence of menstrual or PMS cramps decrease. In certain cases, women may experience such PMS cramping or severe cramps during the menopausal stage also. In order to understand the period cramp and pain arising out of such period camps, there is a need to understand the menstrual cycle of a woman. During a normal menstrual cycle that a woman has, the endometrial layer of the uterus becomes thicker and in the absence of any implantation of a fertilized egg, the uterus starts contracting in order to shed out such layers gradually and start a new cycle thereafter. This process of contraction causes the Period Cramping. While the uterus contract, the flow of menstrual blood is interrupted and when the contraction relaxes, the flow of menstrual blood is reestablished. 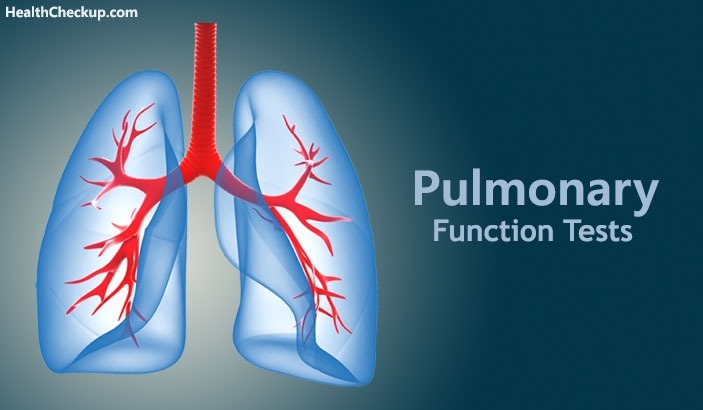 This contraction is flowed by the release of prostaglandins which indicates the body about the tissue damage and inflammation happening with such contraction. With a successive number of contraction, a release of such prostaglandins weakens until the whole process is ready to shed the layers completely. Therefore the period cramps that a woman experiences is basically the pain arising out of muscle contractions, inflammations, and release of a small amount of lactic acid. 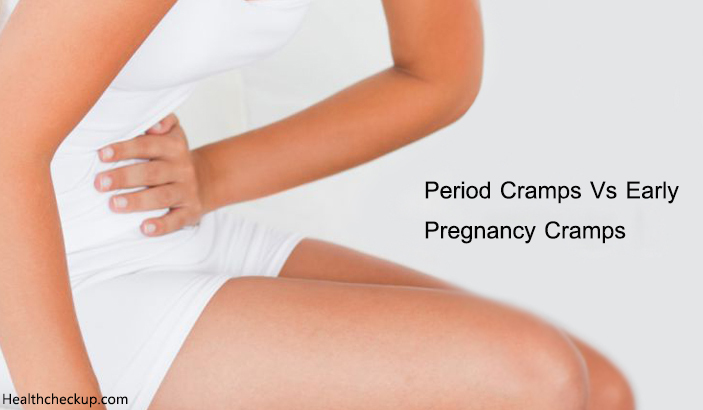 Implantation Cramping or Early Pregnancy Cramping occurs usually during the process of fertilization of the egg and its implantation in the uterus of the woman. The timing of the entire process almost coincides with the ovulation cycle and the menstrual cycle of the woman. And thus at times, the two types of cramps are often confused. However, in case of early pregnancy, some women might experience mild or light cramping, especially in the lower back or lower stomach region. Though the cramp might feel similar to the PMS Cramps, the area of such cramps make it different. Such Implantation cramps are often accompanied by lower back pain or lower abdomen pain or both at times. 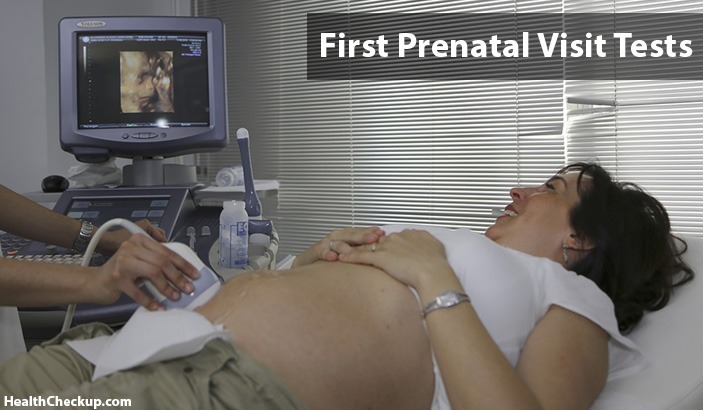 In case of Implantation or Early Pregnancy Cramps, the uterus in which the fertilized egg has been implanted needs to create space for the fetus to grow. During the early days of pregnancy or the first trimester of pregnancy, light and moderate cramping without any vaginal bleeding accompanying such cramps usually arises because of muscular contraction and spasms in the uterus due to expansion and pulling of ligaments. Cramps during early pregnancy stage should not be ignored especially if there is a history or risk of miscarriages and/or the pain doesn’t subside within some time. Cramps during early pregnancy should also not be ignored if accompanied by watery discharge or bleeding. These are some of the subtle differences in symptoms of PMS Cramping and Early Pregnancy Cramping. Women should know them to distinguish between Period Cramps vs Early Pregnancy Cramps and take necessary actions as may be required.